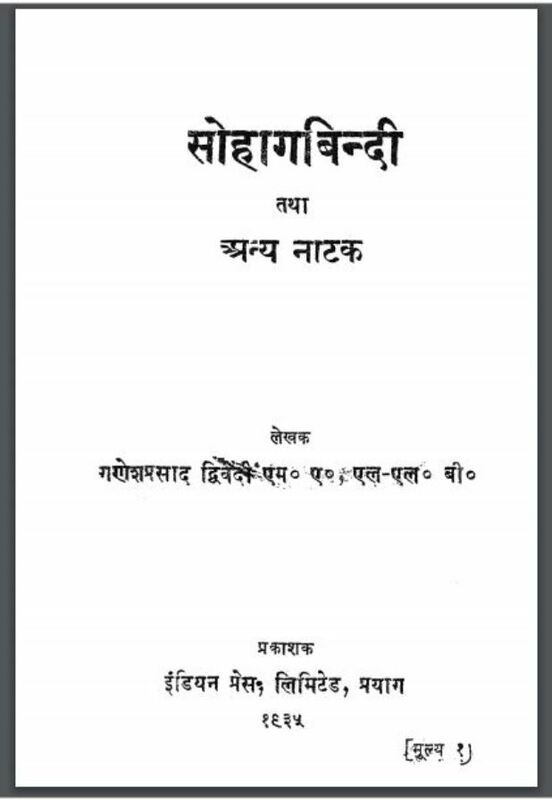 Description about eBook : There is a complete lack of original drama in Hindi, especially in the modern, drama. This lack of pain makes me sad. The kind of talent, education and practice that the play-writer requires in me or not, I do not know, maybe not. So far, my absolute negligible literature was finite to some other areas……………….